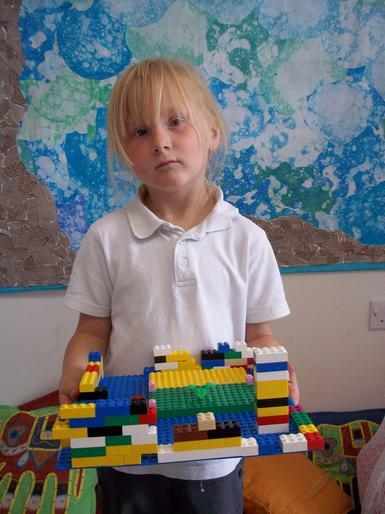 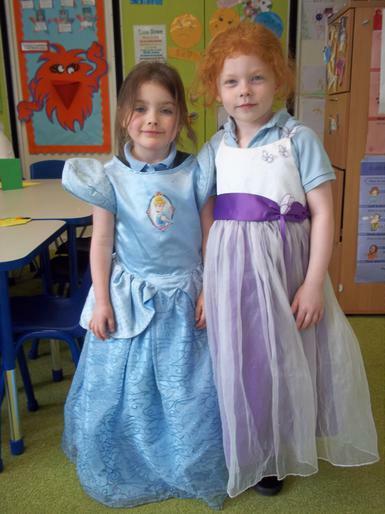 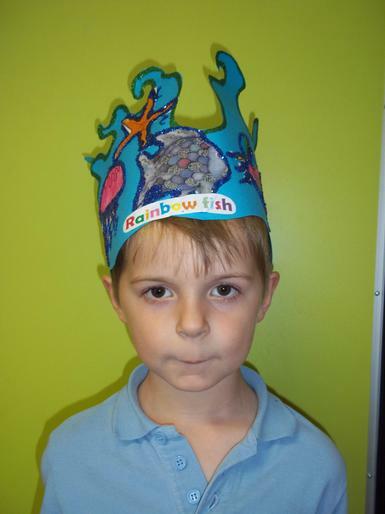 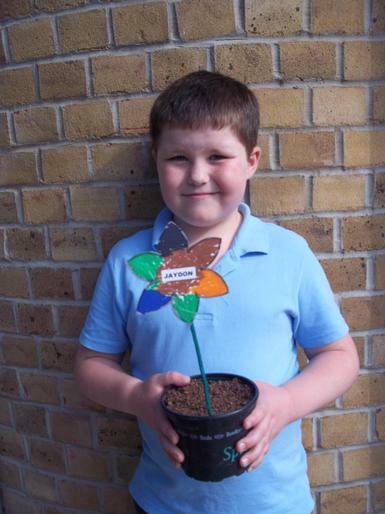 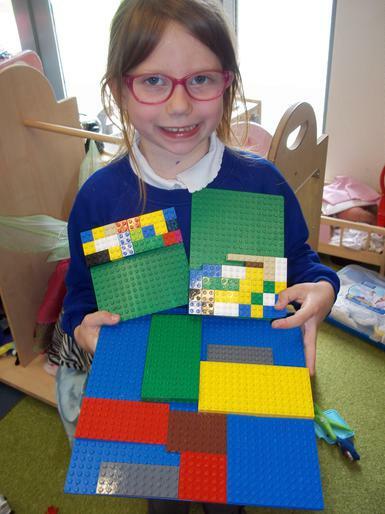 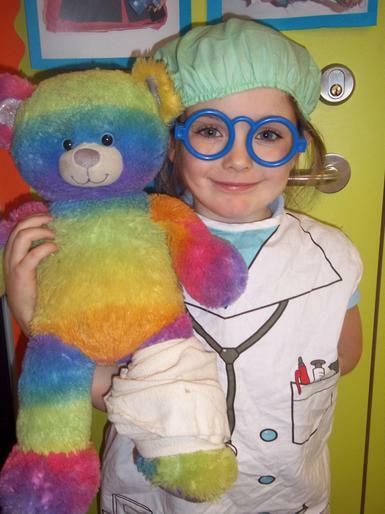 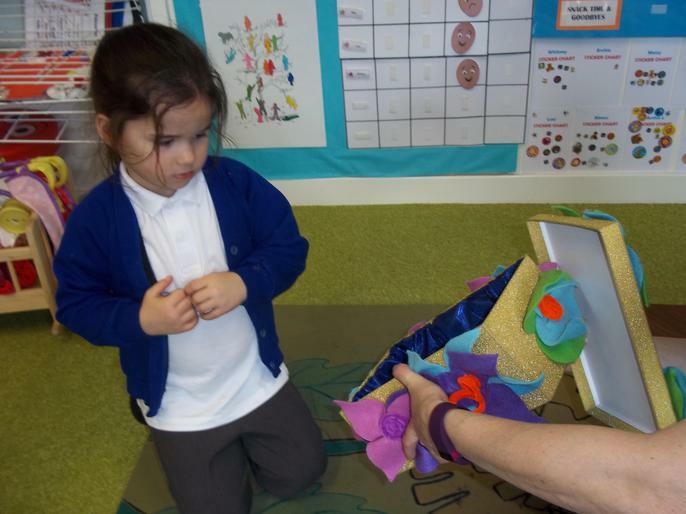 Welcome to our Nurture Group-Rainbow Fish, it has been running since June 2014. 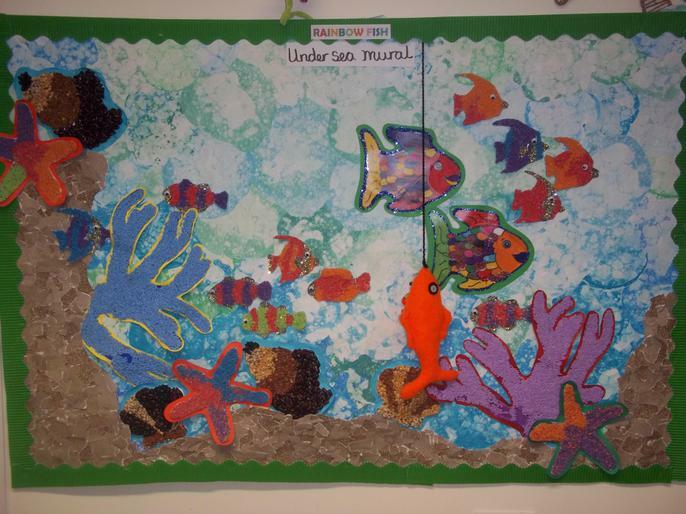 Mrs Zampedri and Mrs Harfield will keep you up dated with the children’s learning on this page. 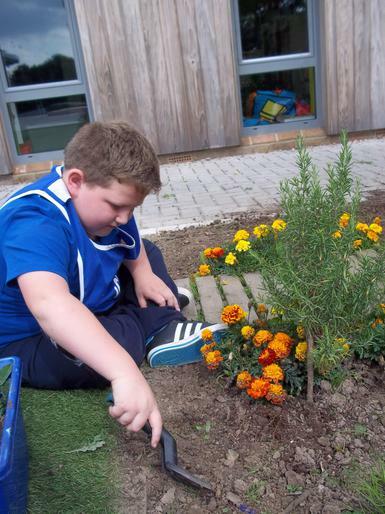 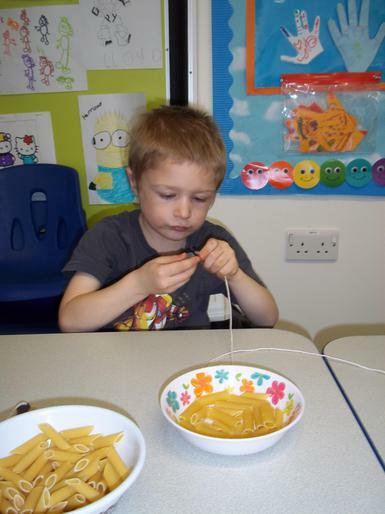 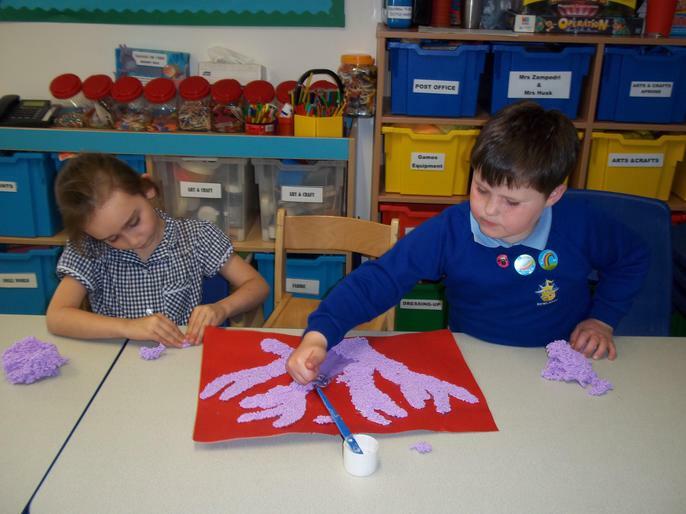 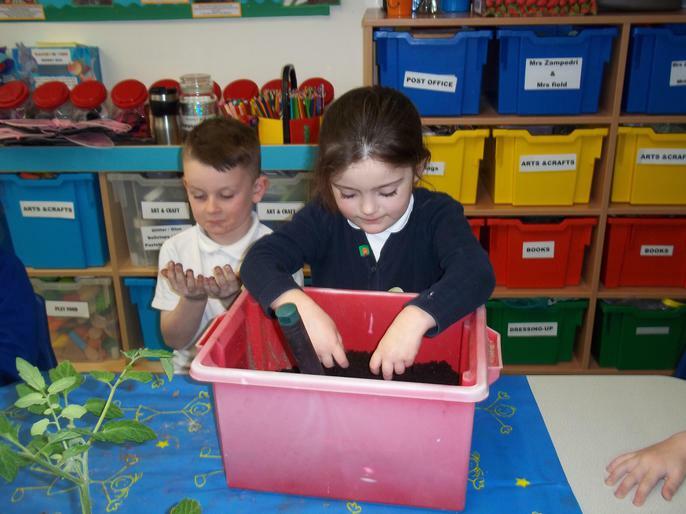 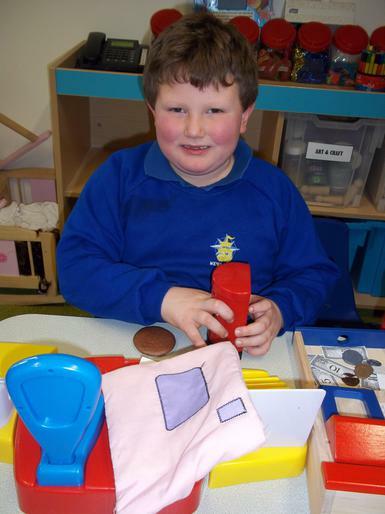 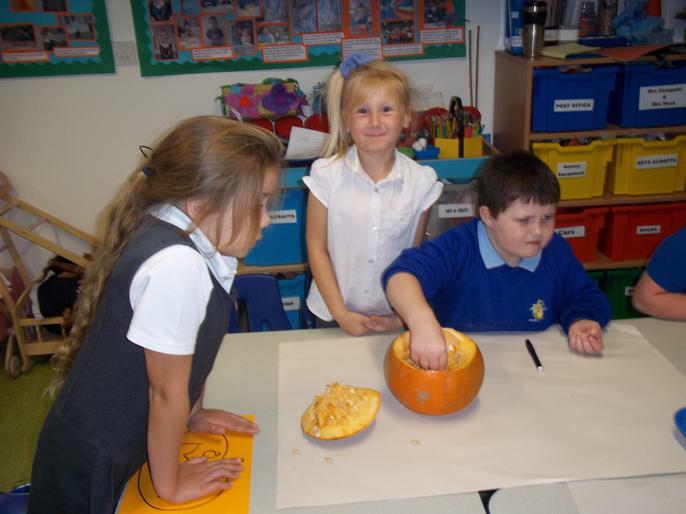 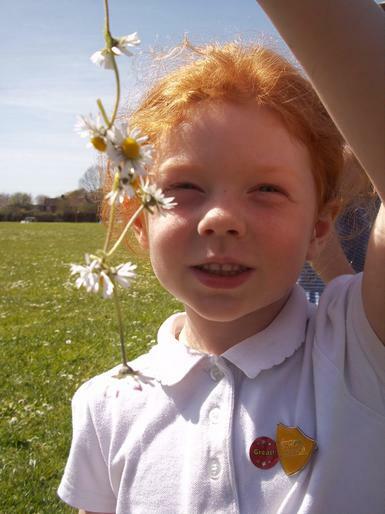 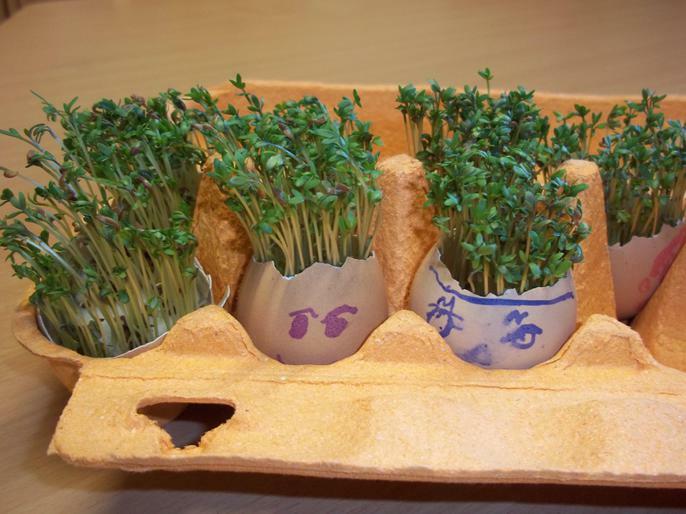 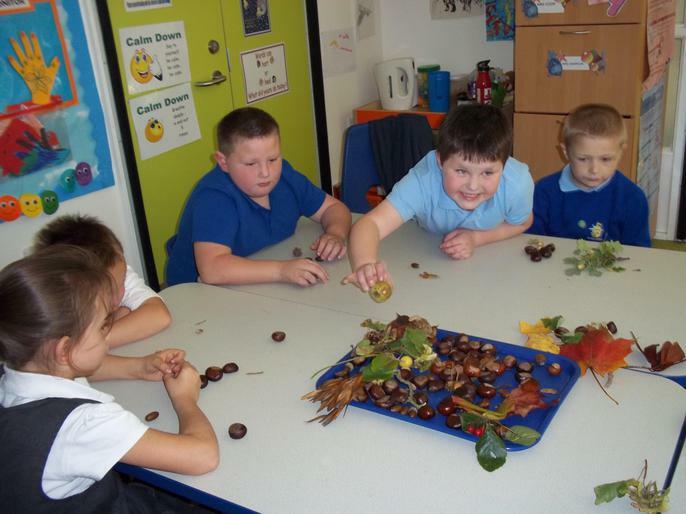 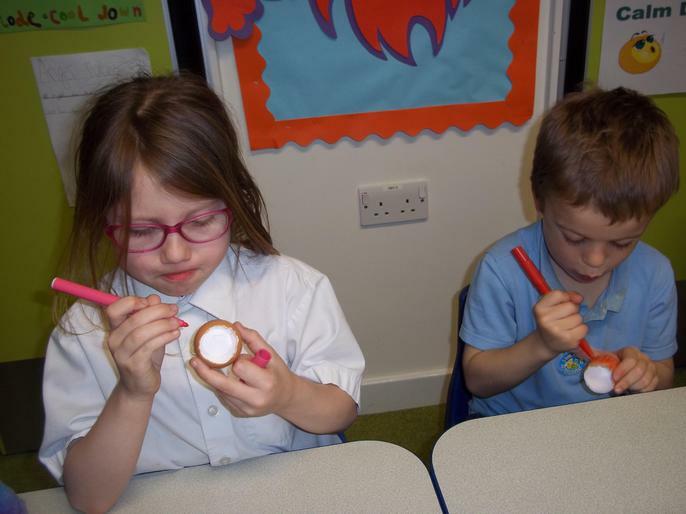 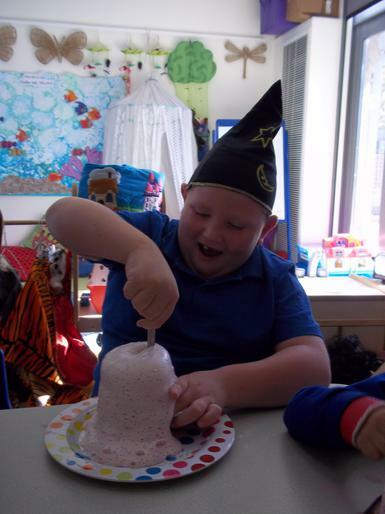 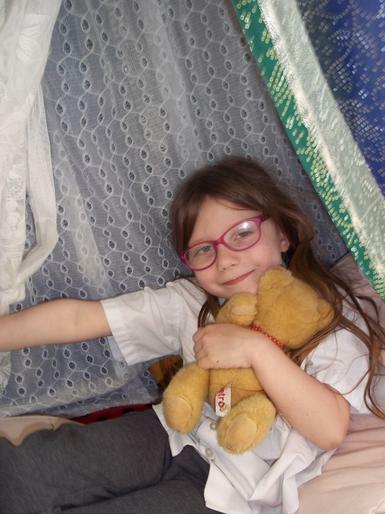 Nurture Groups are a small provision (8-12 pupils) with in a school, supporting children who have difficulties in the mainstream classroom, children attend on a part-time basis for a period of 2-4 terms. 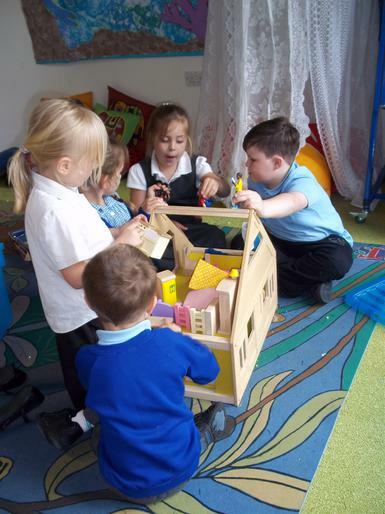 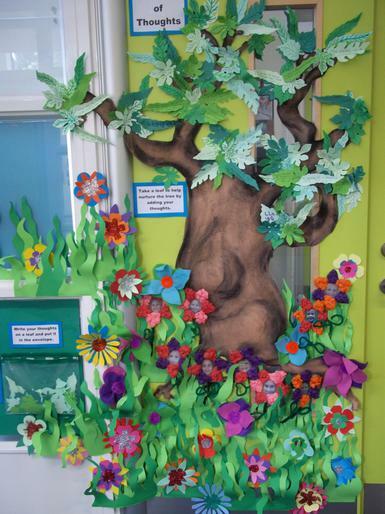 The nurture room is designed to be a bridge between home and school, where missed learning opportunities are addressed to the individual’s profile of needs. 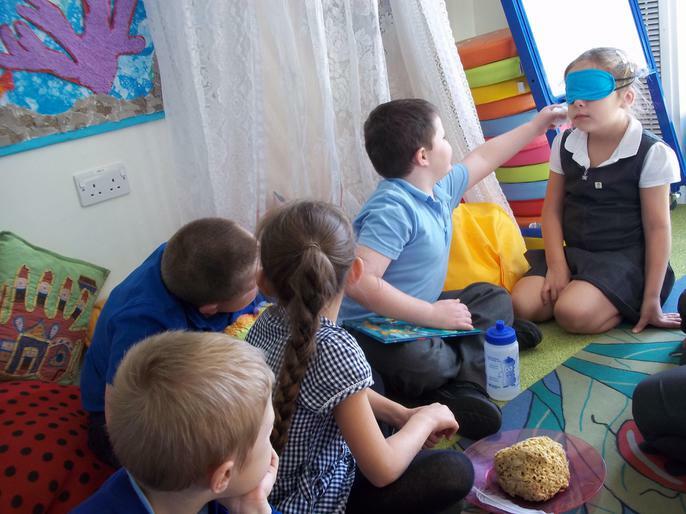 The sessions are led by specially trained staff, the relationship between the staff is always nurturing and supportive, providing a role model that children observe and begin to copy. 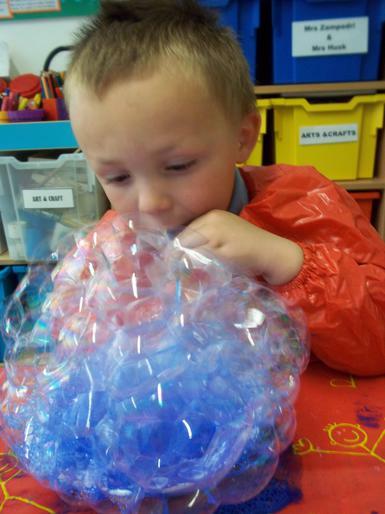 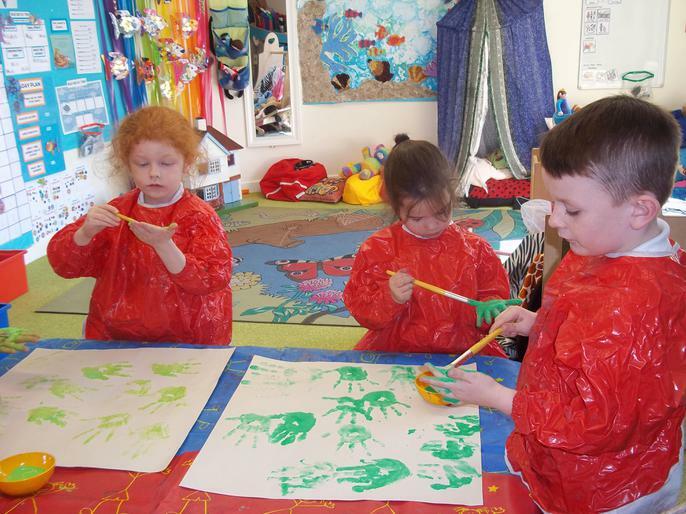 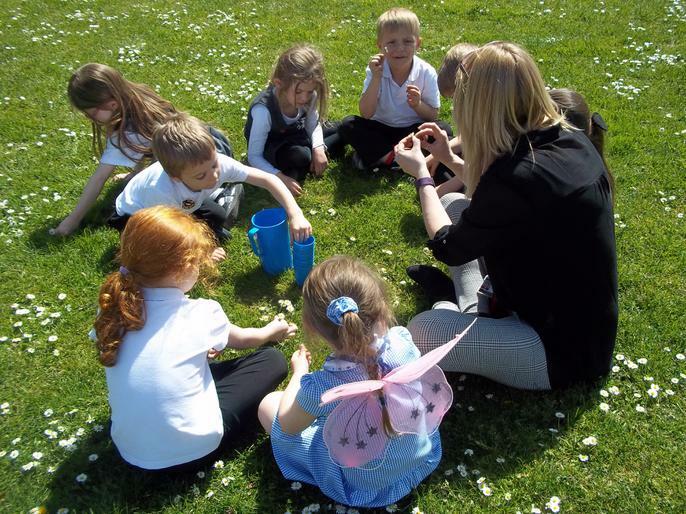 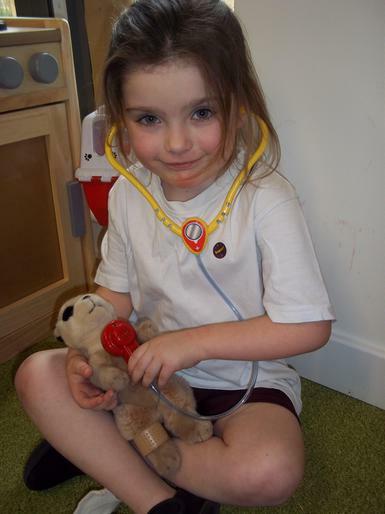 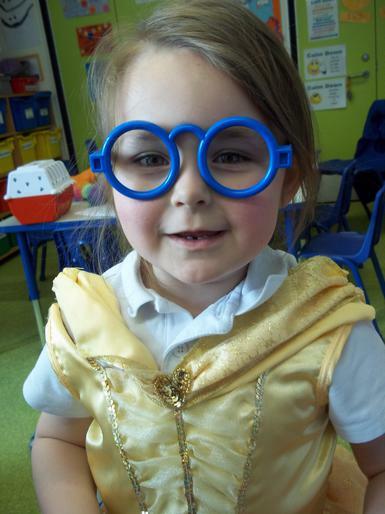 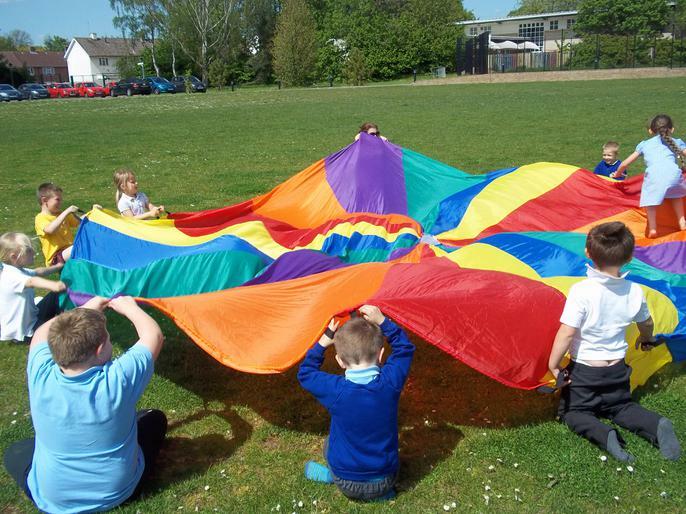 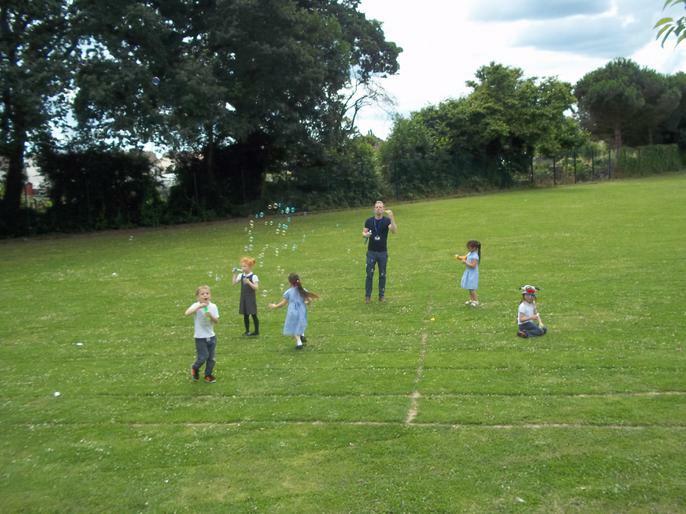 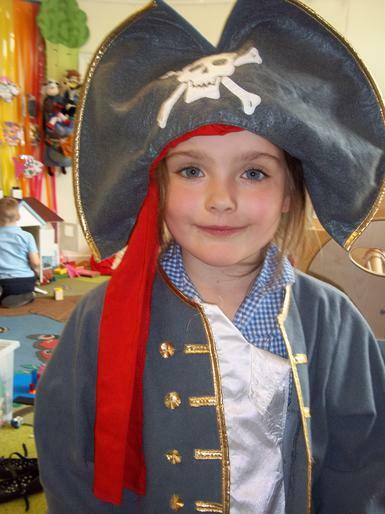 The purpose of Nurture group is to offer children opportunities to revisit early learning skills and promote and support their social and emotional development. 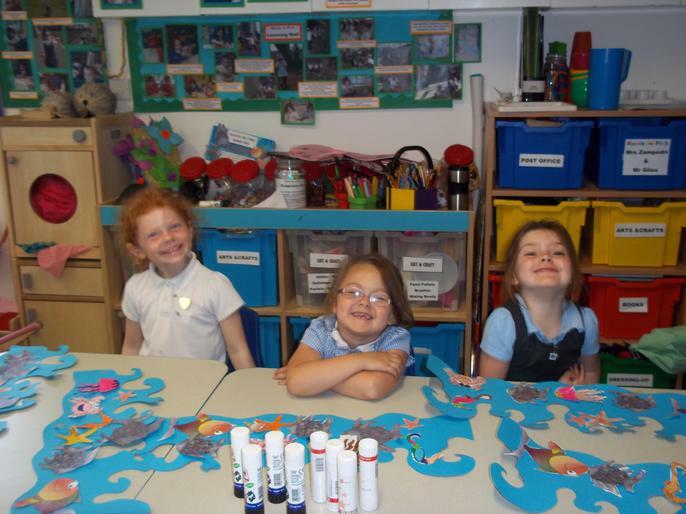 Children’s learning is most effective when they have a sense of emotional wellbeing, good self-esteem and a feeling of belonging to their school community. 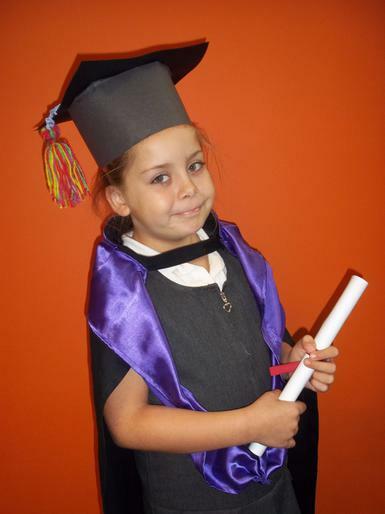 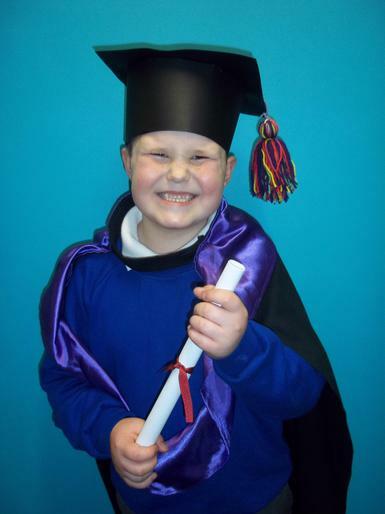 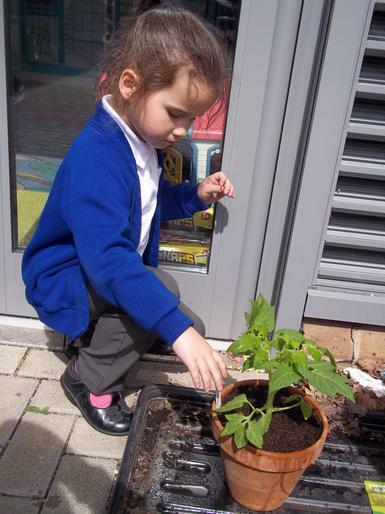 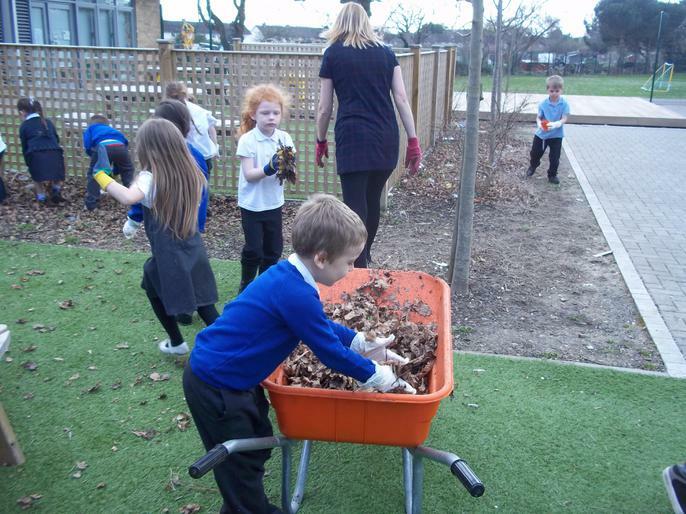 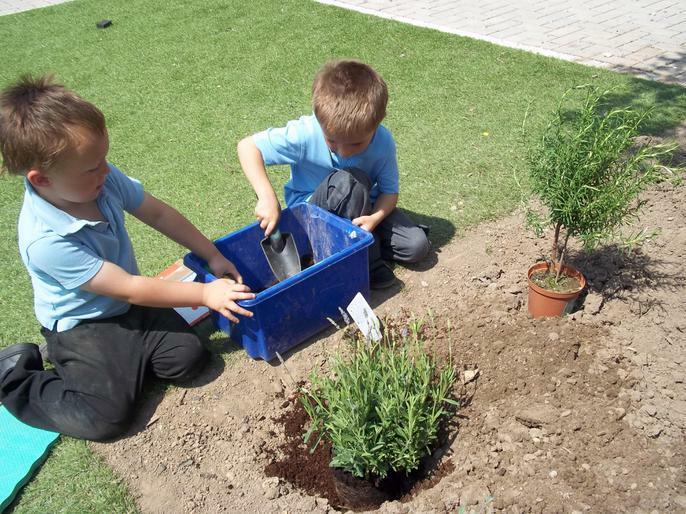 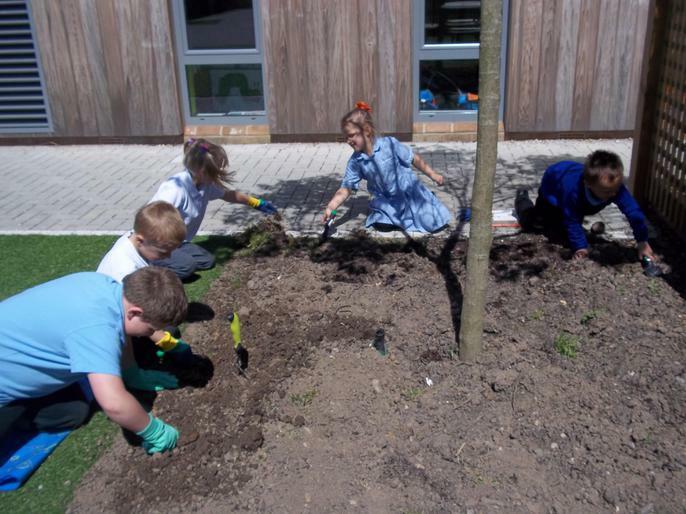 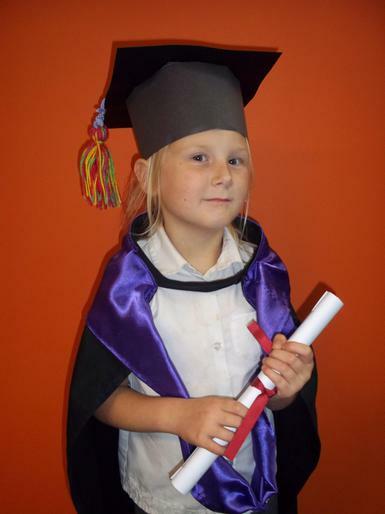 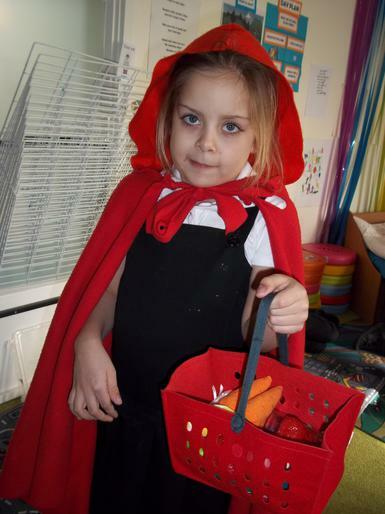 Nurture provision provides children with this opportunity and therefore helps to develop their maturity and resilience, giving them skills to do well at school, make friends, deal more confidently and calmly with the trials and tributes of life, for life. 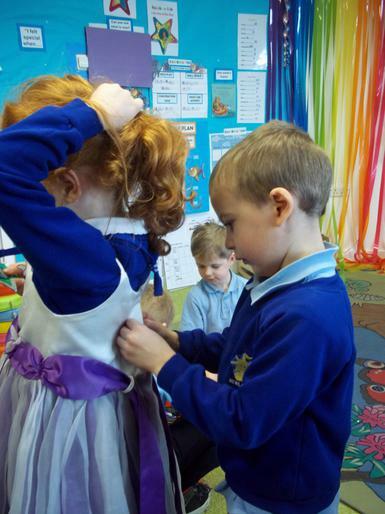 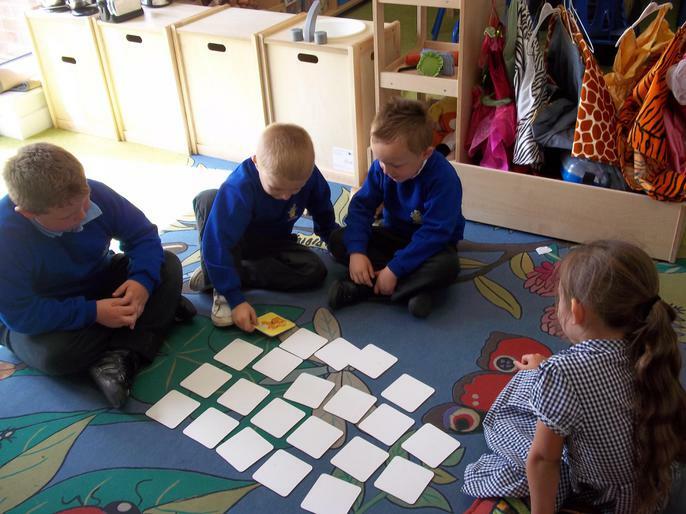 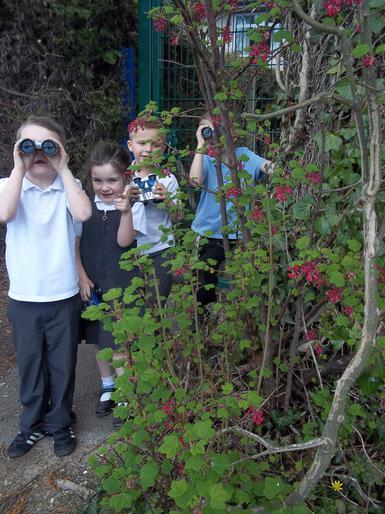 How will Nurture Group help children? 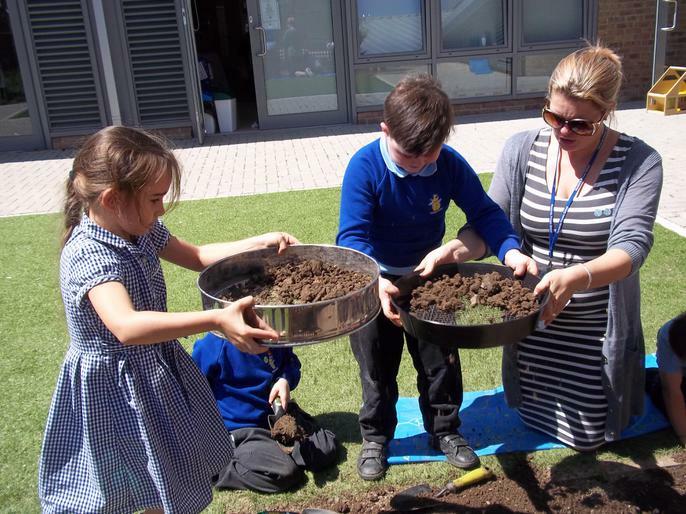 Staff are committed to assessing the particular needs of all pupils and providing well organised and intensive support to overcome barriers to learning, enabling success back into mainstream class. 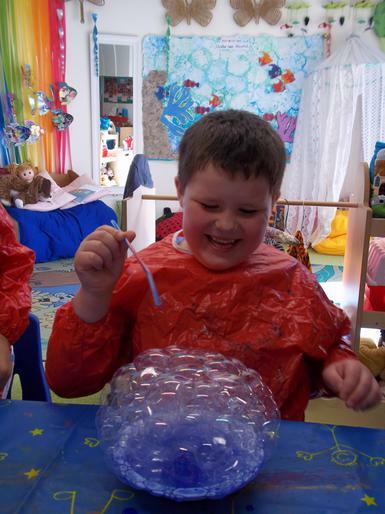 The Rainbow Fish room is designed to have a nurturing home atmosphere, there is a seating area used for activities and snack time, a cushioned area for play, relaxation and work and an outside space which provides us with a much cherished garden. 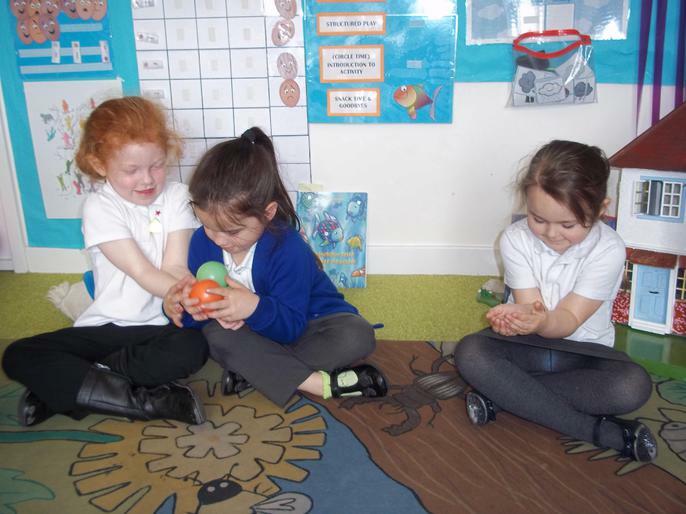 Snack time- social learning / attending to others needs. 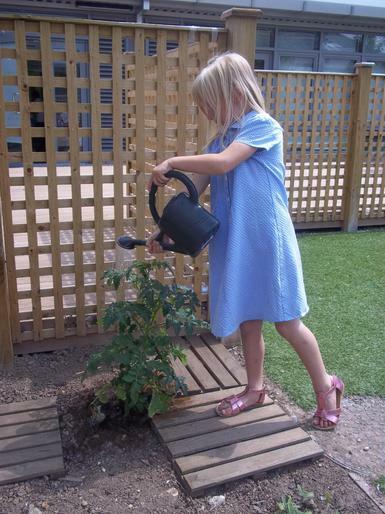 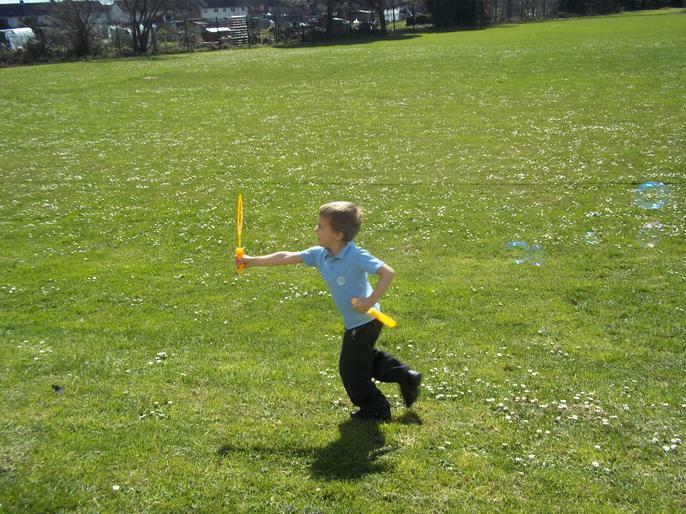 ​At each session children are made aware of what they will be learning and improving on. 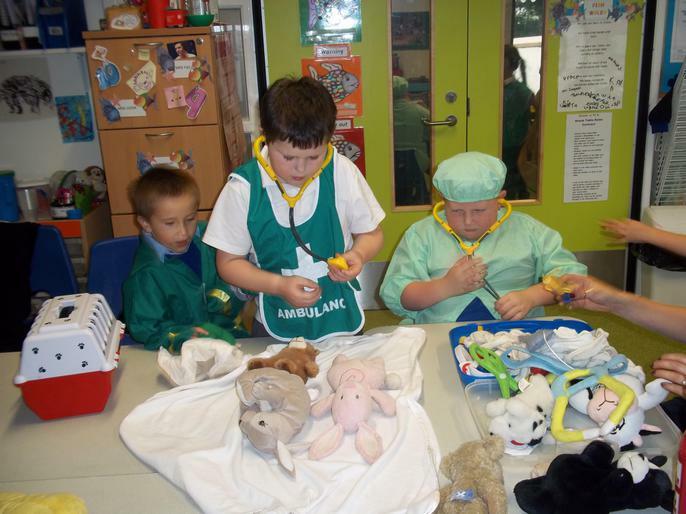 Staff provide a variety of experiences, approaches and resources to address the needs of individuals. 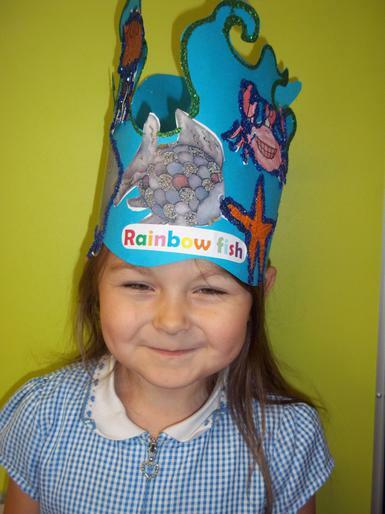 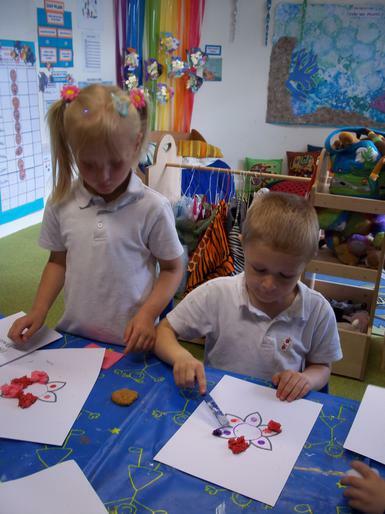 Rainbow Fish considers its door is always open and welcomes parents /carers to visit and join the sessions. 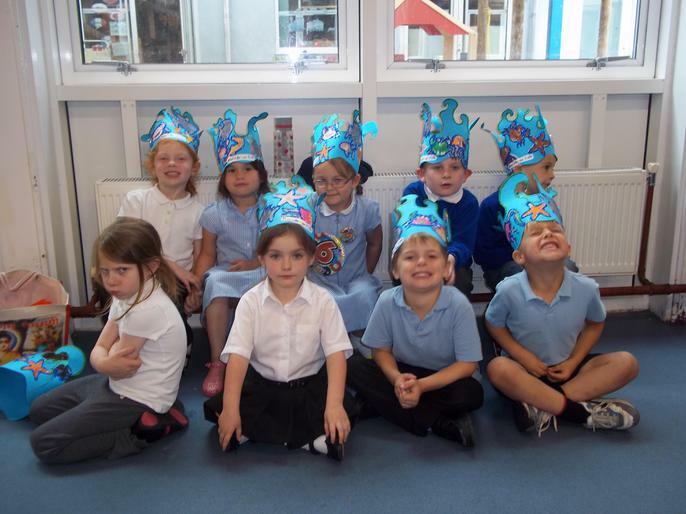 Invitations are sent out for special events. 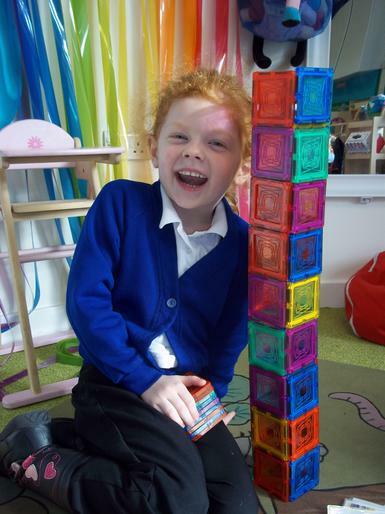 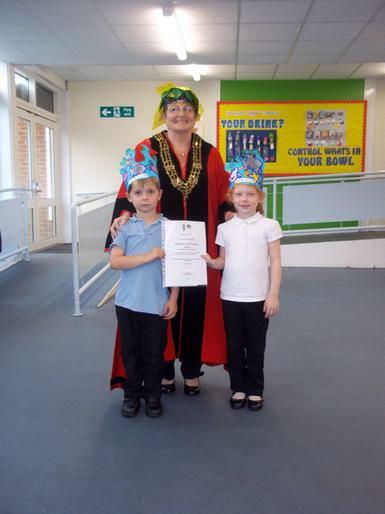 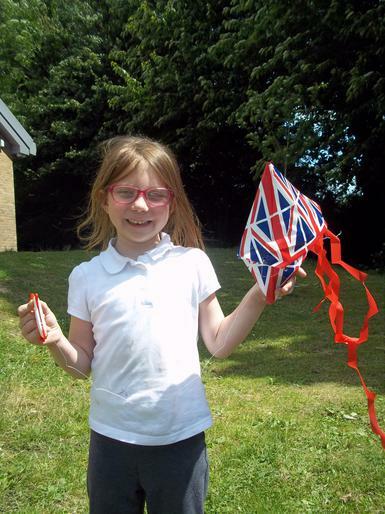 Children always enjoy sharing their achievements. 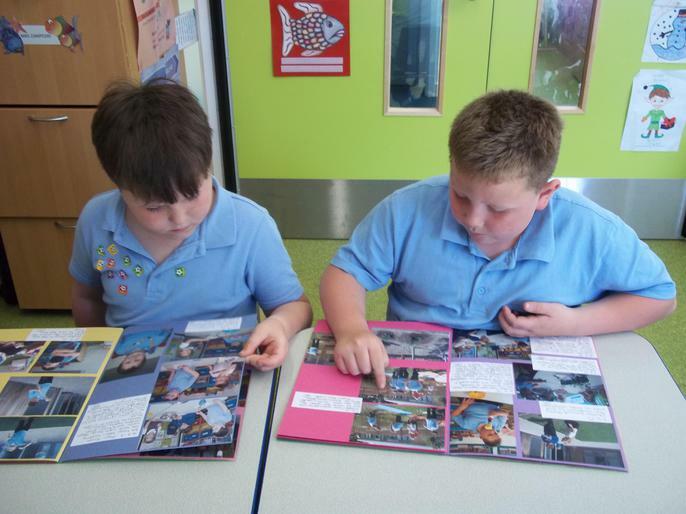 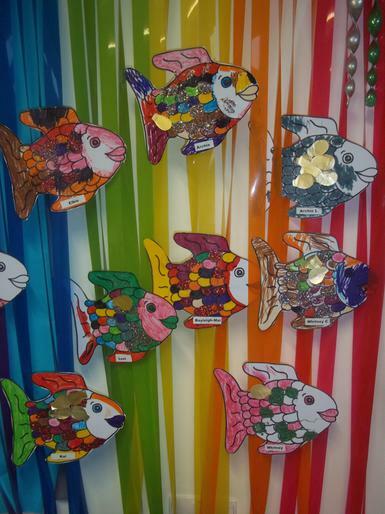 They proudly show of their scrap books, a record of their learning journey in Rainbow Fish. 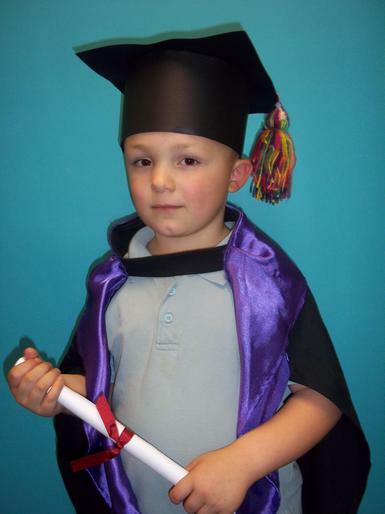 You will be respected and valued and most importantly your child will be supported.